Regina conducts a kind of forensic analysis of her younger self and her choices with a merciless honesty, as if determined to own every flawed aspect of herself and her past in order to understand them and decide what, finally, to do. While this self-portrait contains plenty of wry, observational humour, it is at times so raw and naked that the reader would flinch, were it not for the retrospective viewpoint: she has clearly, if barely, survived. 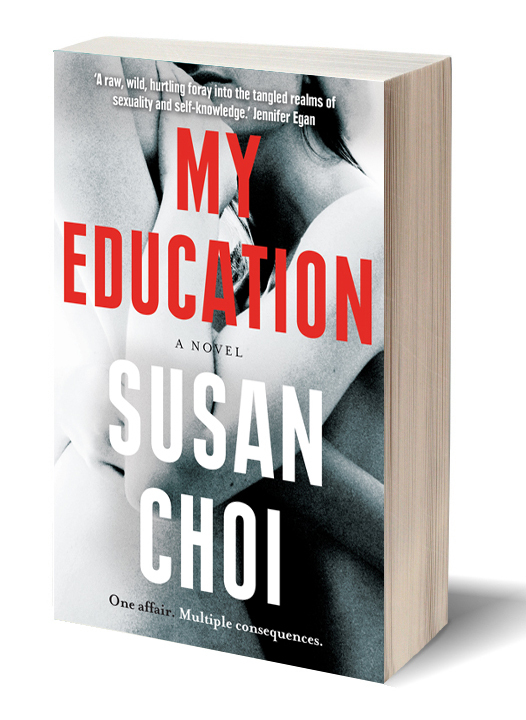 Image shows the cover of My Education by Susan Choi.